SacherUmzug is your provider for all kind of moving services in Vienna. Get a an appoinment and quote for free! We’re looking forward to your inquiry! 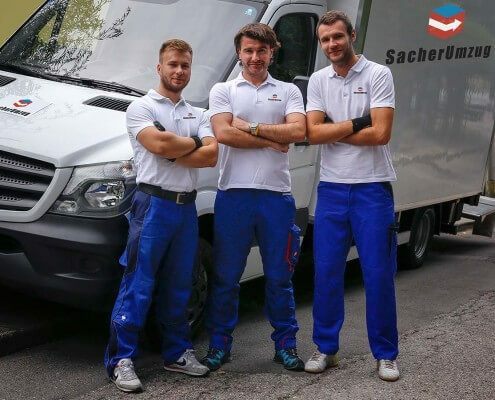 Whether it is a private or corporate relocation – SacherUmzug is the reliable partner that will take care of all your moving-related requests so you can keep your mind on all the other important things in your life.